Escape ARTfest is an the annual arts festival here in the Milton Ulladulla region on the NSW South Coast. 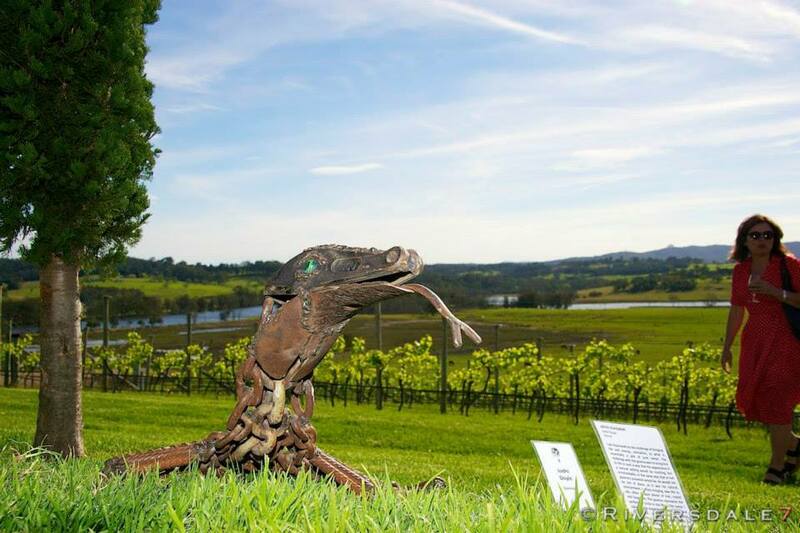 There are various events, exhibitions, and prizes each year, including the annual RIPE sculpture exhibition which is sponsored by the Australian National University and held in the picturesque setting at Cupitt’s Winery in Milton. As we only moved to the area earlier this year, this was my first Escape ARTfest. 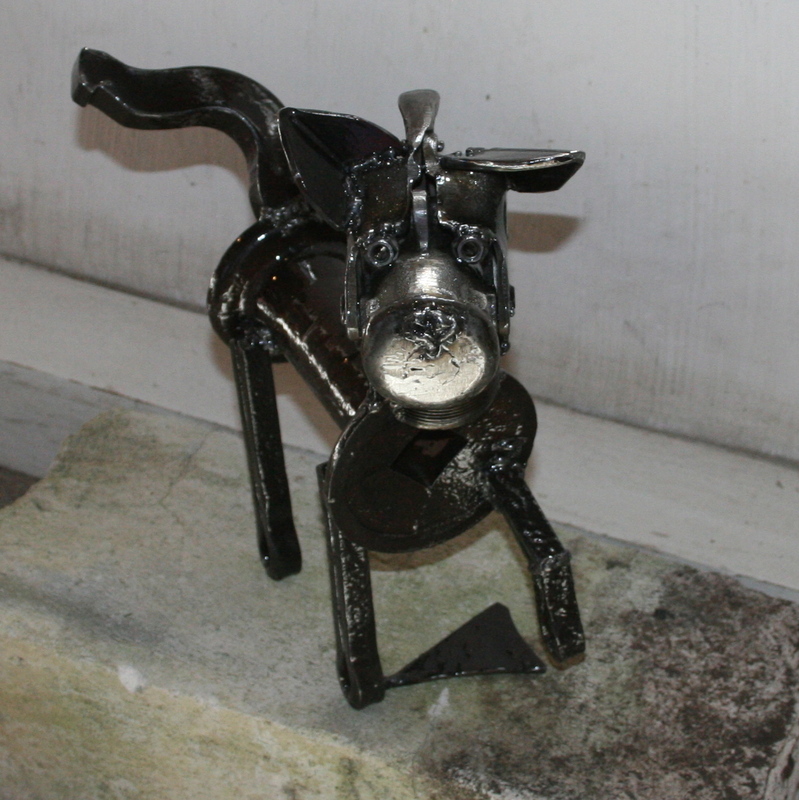 I entered two pieces into the RIPE sculpture prize: Goanna and a puppy: Mia (aka El Burro Gato). 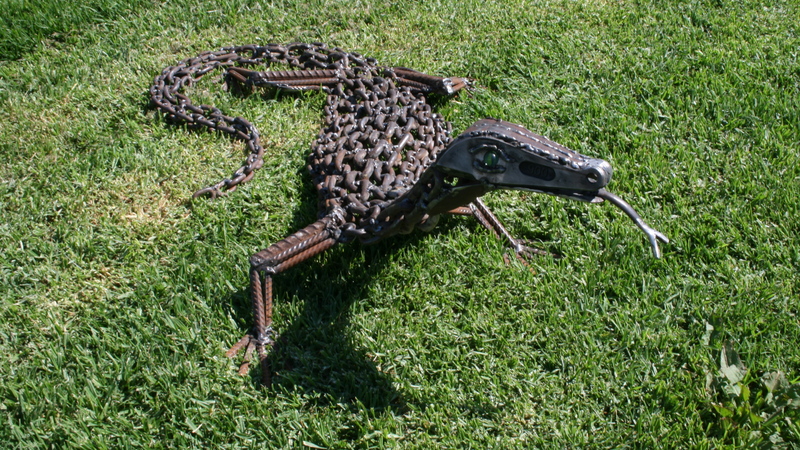 Goanna was awarded an Encouragement Award and both pieces sold. I wasn’t able to make it to the launch as I was in QLD, but K-M collected the certificate on my behalf. 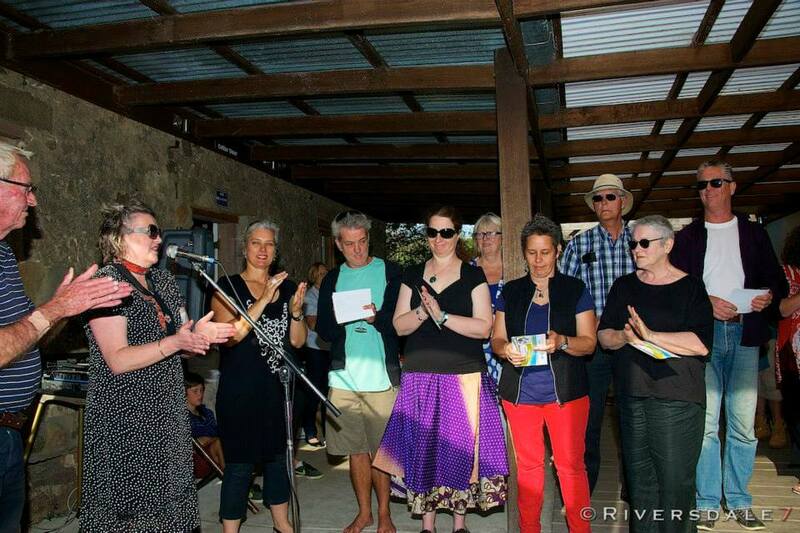 This entry was posted in Completed Work, Prizes and Exhibitions, Sold Work and tagged awards, Escape Artfest, goanna, Milton Ulladulla, puppy, South Coast. Bookmark the permalink.